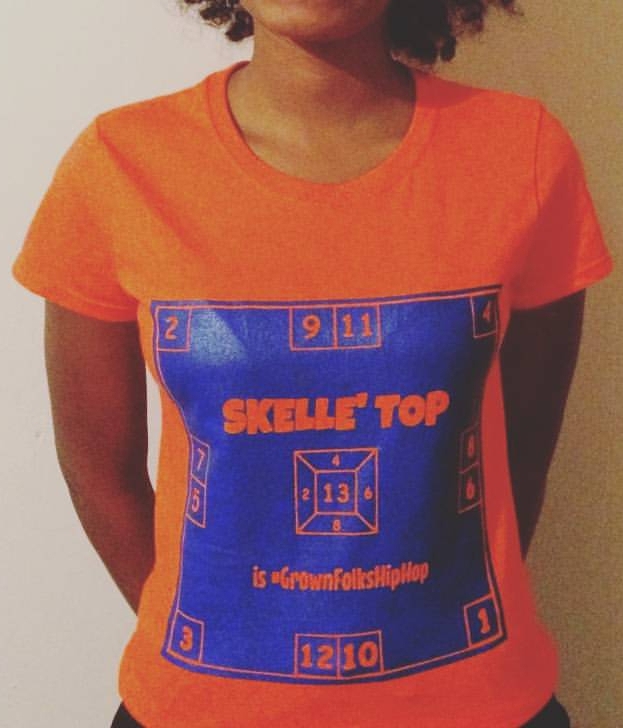 SKELLE' TOP: Limited FREE Download of ZIGGY MARLEY'S -"A FIRE BURNS FOR FREEDOM"
Limited FREE Download of ZIGGY MARLEY'S -"A FIRE BURNS FOR FREEDOM"
Grab this now and thank ST later. 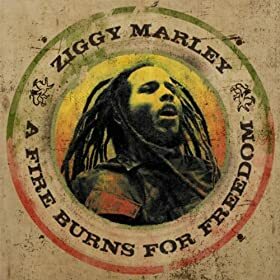 Somehow we came across this limited FREE download of Ziggy Marley's, "A Fire Burns For Freedom". You can grab this limited Amazon download (here).